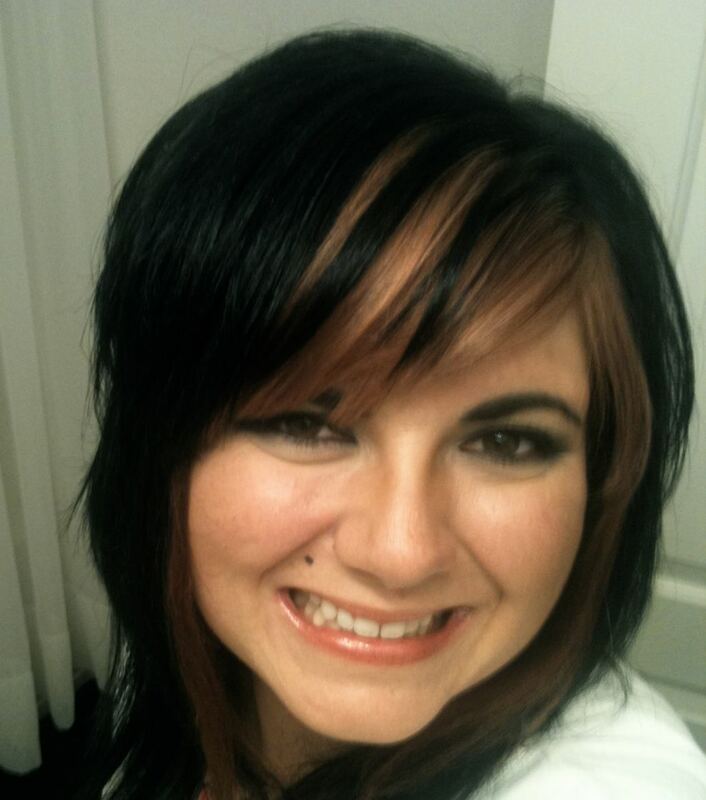 Tara Madison has joined Flagler Dental as an micropigmentation artist. PALM COAST, Fla. - Feb. 23, 2014 - PRLog -- Flagler Dental is pleased to announce that they have hired a new medical micropigmentation artist. Tara Madison moved to Palm Coast in 2004, and has been a licensed permanent dermagraphics professional since 1999, as well as holding a degree in esthetics and cosmetology. She owns Medco Ink, which is now located within Flagler Dental Associates. Madison is also co-owner of Inflicting Beauty, the first and only licensed tattoo business in Flagler Beach, which opened its doors in 1994. Medco Ink provides the following procedures: areola micropigmentation, scar camouflage and scar revision. Other cosmetic services include permanent eyeliner, eyebrows, lip color, hair stroking and lash enhancement. Madison is at Flagler Dental by appointment only. Please call the office at 386-693-4883 to schedule a consultation of procedure. Madison is also the founder and president of Tattoo for Pink, a charitable organization that provides medical micropigmentation at no cost to women who have recovered from cancer, leukemia, alopecia and other traumas that have resulted in permanent hair loss or surgical scarring. The mission is to help women look and feel better during their final steps of recovery. Dr. Mahoney, of Flagler Dental Associates is also on the board of this organization. For more information visit or www.medcoink.com. Ormond Outpost to Host Yappy Hour April 26th with Country Singer Kaleb Lee!